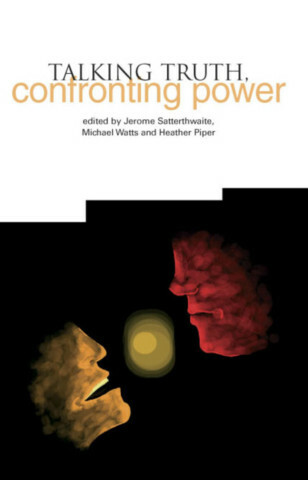 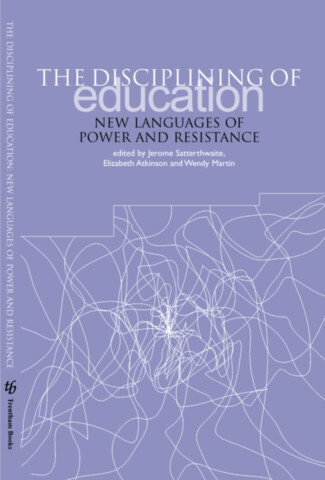 The Discourse, Power, Resistance series has established a reputation for radical critique of the values and practices of contemporary education, and for the steady affirmation of what is best and most significant in emerging educational discourse. 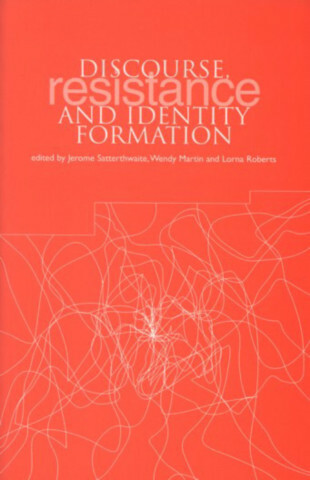 The writers in this volume are drawn from eight different countries. 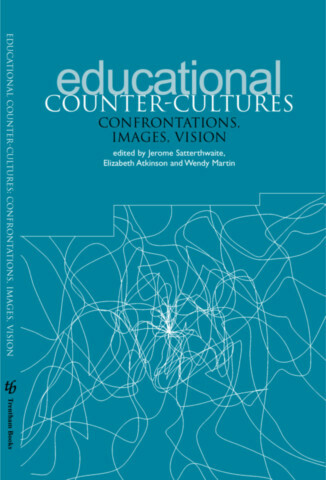 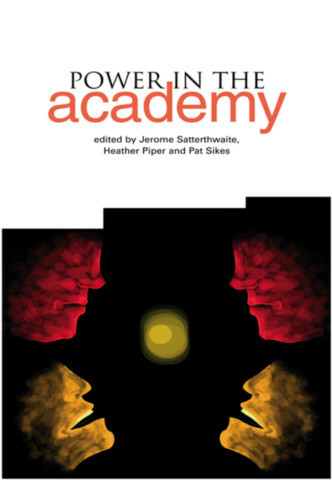 They present a penetrating critical analysis of the breakdown of trust in education and beyond, coupled with a down-to-earth account of the way ahead if that trust is to be recovered.